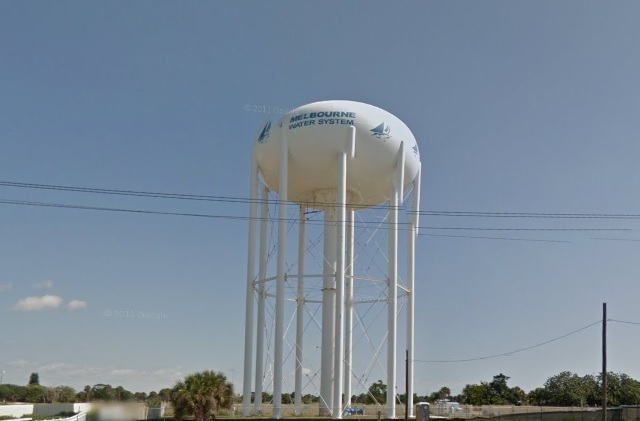 MELBOURNE, Florida - The City of Melbourne’s water production has returned to normal capacity following Hurricane Irma. Therefore, the Melbourne Water Department is no longer urging customers to strictly conserve water. Hurricane Irma had considerably degraded the water quality in Melbourne's main source of water, Lake Washington. For several days after the hurricane, it took a great deal more water and time in the production process to treat and deliver safe water to south Brevard County customers.